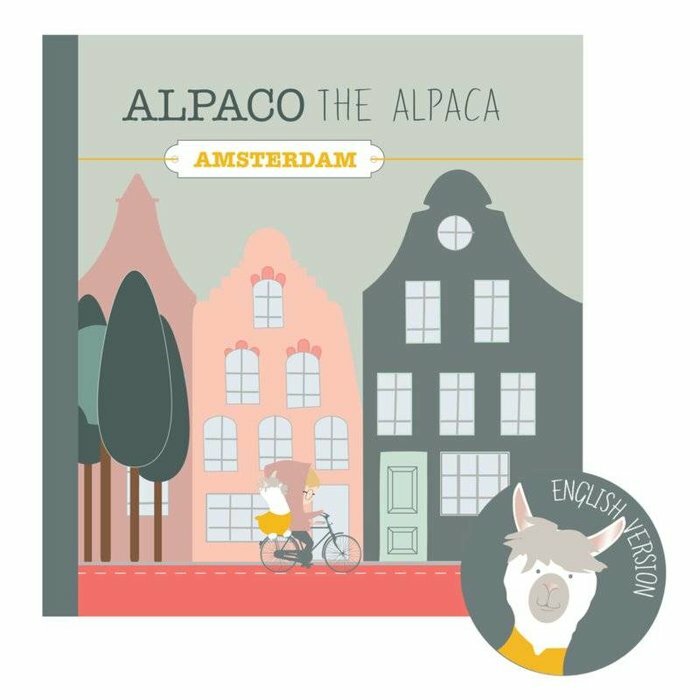 Are you going on an adventure with Alpaco? 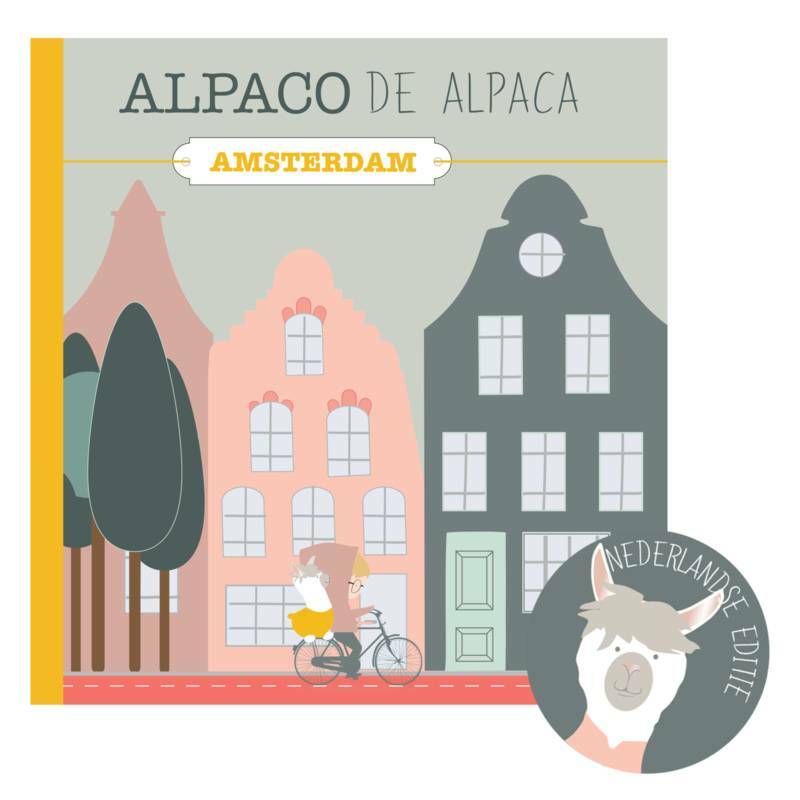 Alpaco de Alpaca is traveling by plane, first stop Amsterdam! Discover the most beautiful places in Amsterdam together with Alpaco. 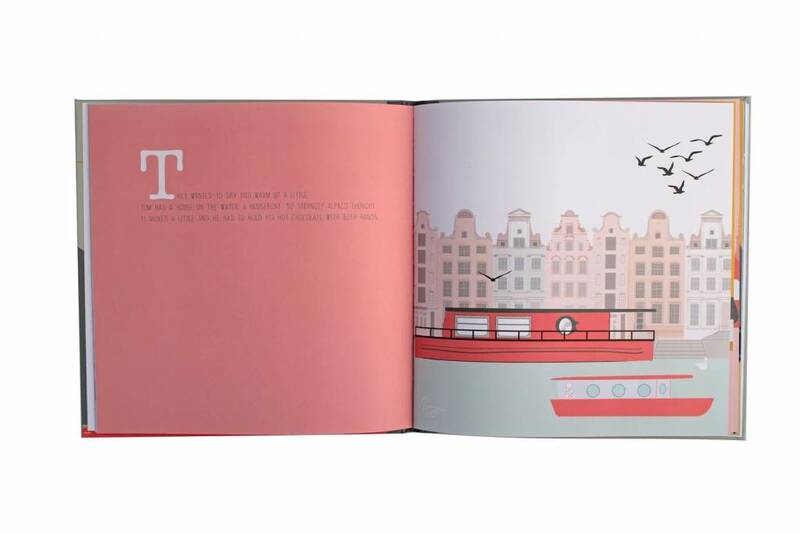 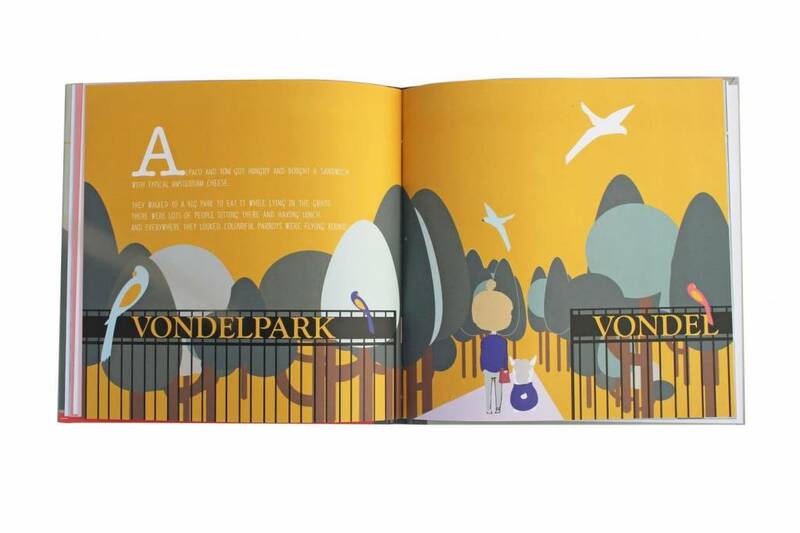 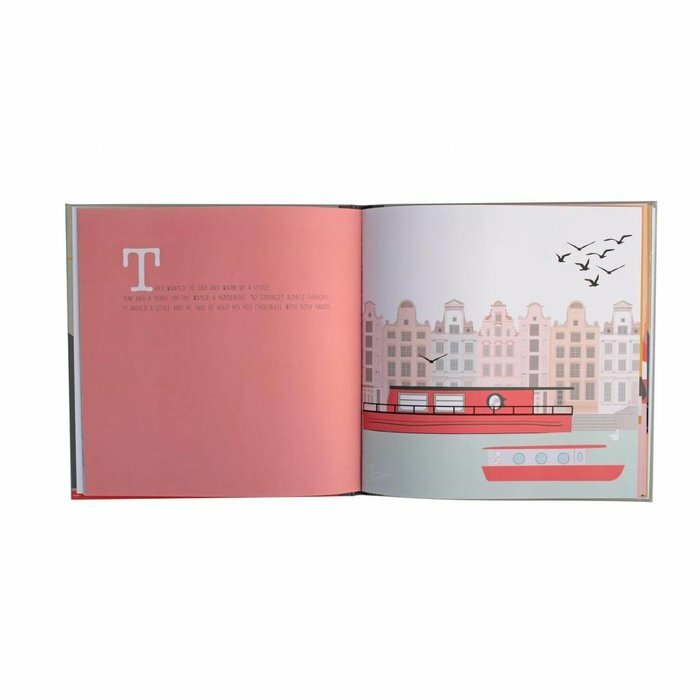 Written by Mark van Winden & Sanne Hultink.